Beautiful quilts, blocks and free patterns on my blog! I love quilting and sharing my passion with others. I hope you'll take a few minutes to check out my patterns, my quilts, my class offerings and links. Don't forget the free patterns! You can now buy the individual patterns for all 8 GEE'S BEND quilts. Now available in my Craftsy Shop. Use the navigation bar on the left to find information on my teaching schedule, the latest workshops, and free patterns. 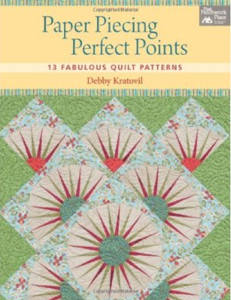 Take a visit to my blog, Debby Kratovil Quilts, for tutorials and new quilt content!